It was always a confusing thing to hear people asking if there is a Japanese extreme music scene. The scene is there. 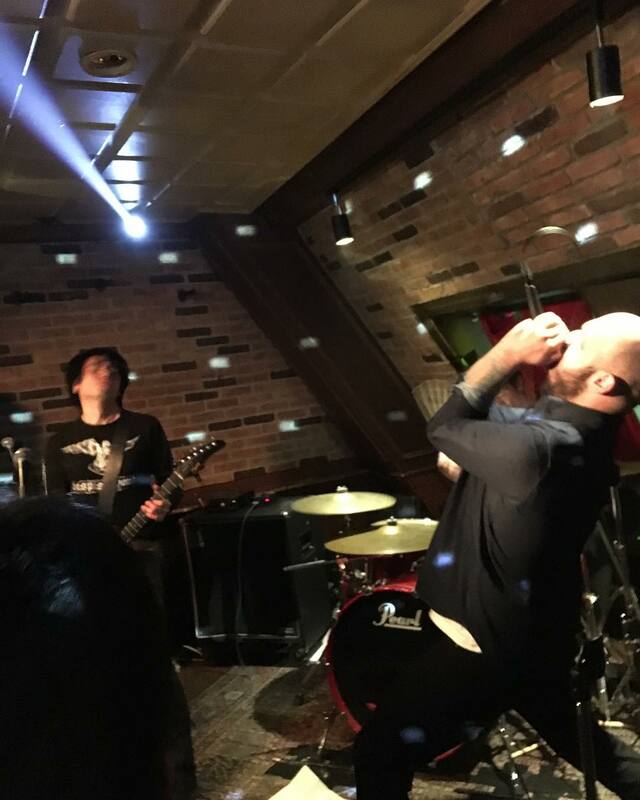 It boils and bubbles with tons of bands in any genre as well as gigs around the Tokyo area almost every weekend. Being the biggest spot on the map, Tokyo, of course, has a lot to offer headbangers. However, the scene grows throughout the country, with different backgrounds, vibes, and influences. 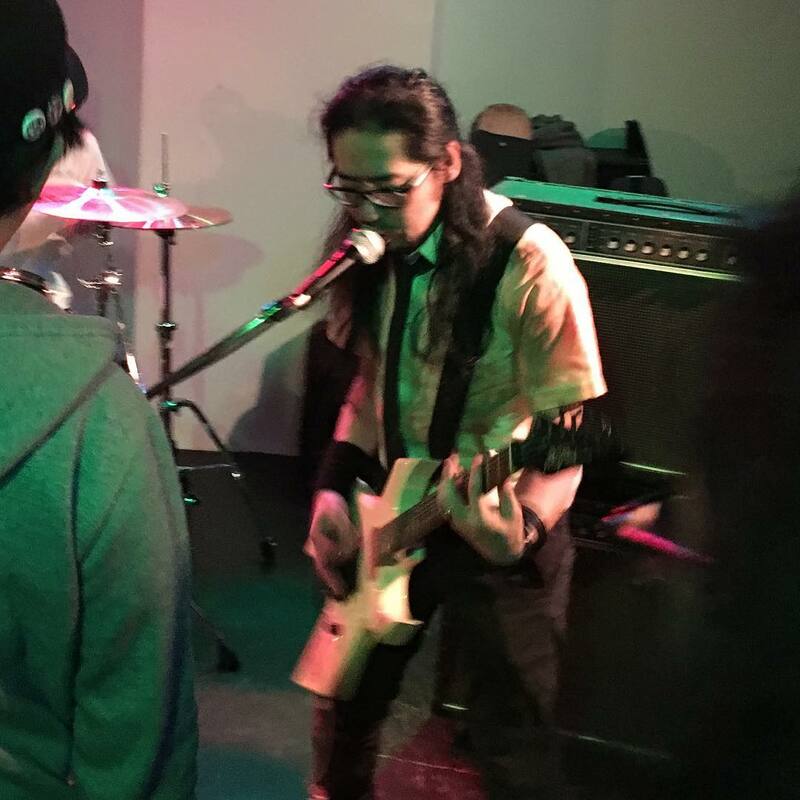 I happened to be lucky enough to have a chat with Haru, guitarist of FesterDecay, a young Goregrind act from Fukuoka City in the Kyushu region. Holding a unique spot in the Japanese extreme underground with straight to the point old school gore, they have already released two demo records and played at Japan’s premiere underground Extreme Metal festival Asakusa Deathfest 2017. 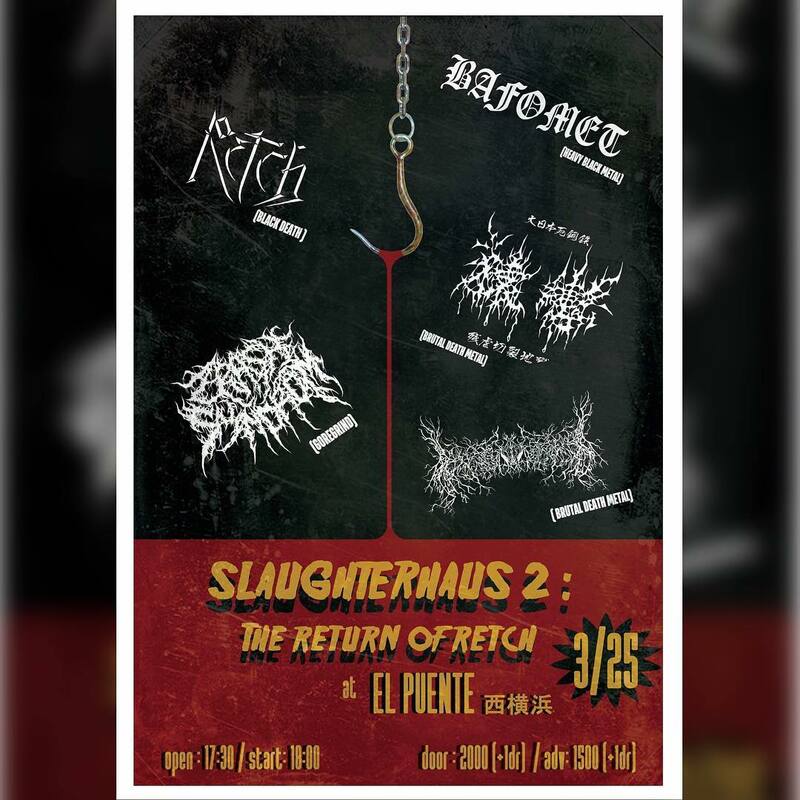 They are well on their way in proving that there are true Goregrind fans among Japanese Metalheads, and the true Goregrind revenge will strike with every new gig and release. Stefan: Hails Haru! Please introduce your band members and background to us! 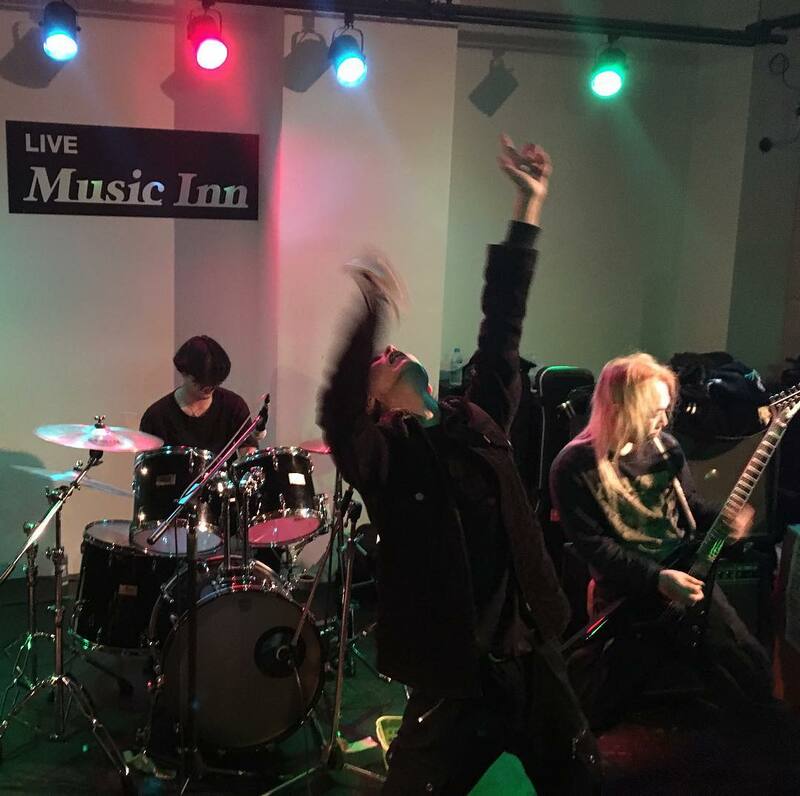 Haru:We are a 4-piece act: KenKen on vocals, Saori on Bass, Ryoma on drums, and myself on guitar. 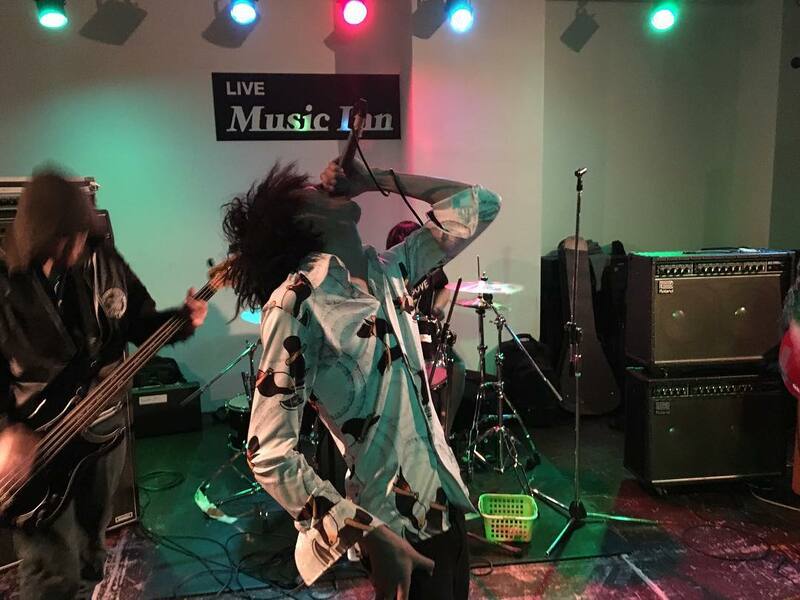 The band started when I met KenKen who, same as me, was looking for band members in 2015. Then we found Ryoma and Saori and this became our final formation in 2016. 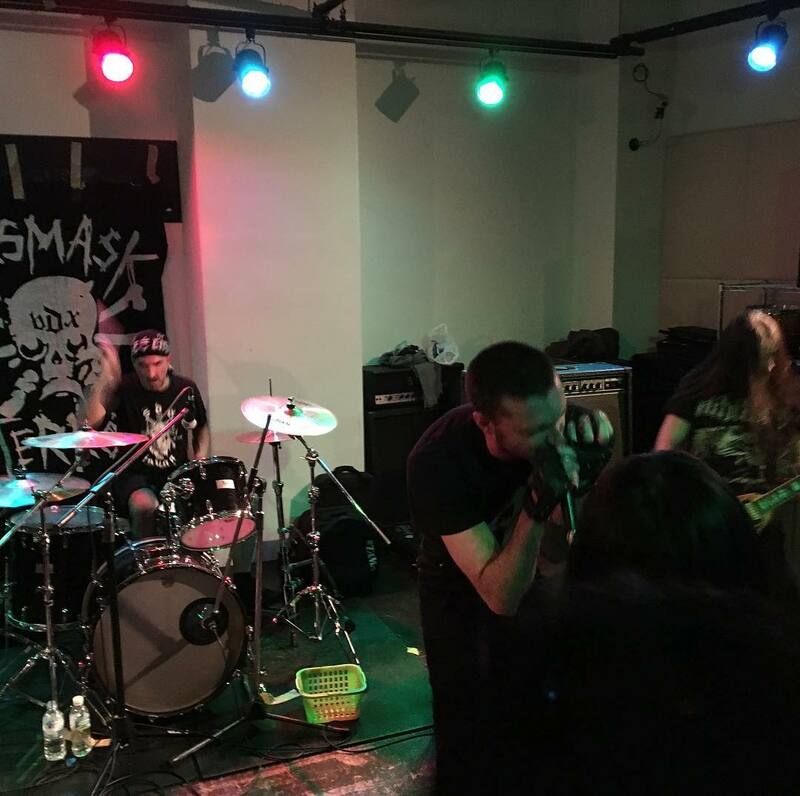 FesterDecay is already known in the Goregrind underground scene worldwide from their self-released demo in 2016 and the Carcasses Revenge demo in 2017. What are the plans for the next releases? Our next plan is to release a mini album from Obliteration Records. We are working hard on it to make sure we can release it ASAP, but still we need more time. 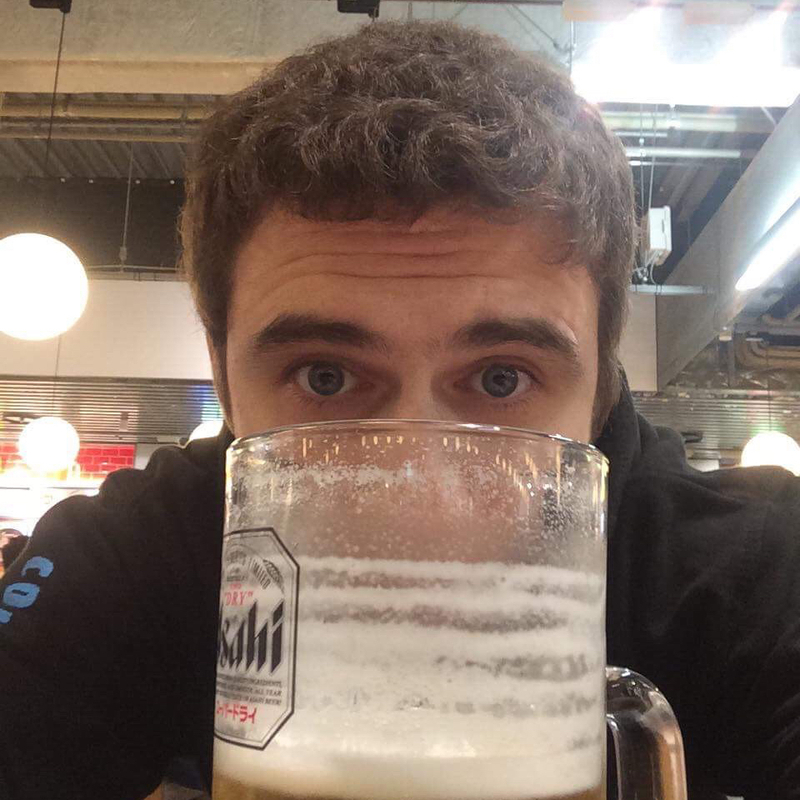 At the latest, I think it will be ready to release in the beginning of 2019! How do you write your stuff? As guitarist, you must be leading the process? Basically yes. We listen to the riffs I make, and then decide where it should be placed, then move on to the next as we build the song. Seeing people’s reaction and listening to your songs, it is obvious how big an influence you have from first two Carcass albums. Are there any other bands who inspire your writing? I can't even tell how many of bands influence us, but direct influences to our song crafting is early Carcass, Entombed, Dismember and other Swedish death metal alongside Discharge, Extreme Noise Terror, and even early Napalm Death, haha! What are your thoughts about the Japanese underground scene? Being a part of it, what do you think are the difficult and fun aspects of it? Um... I'd love to see more bands and fans as young as we are, this is not easy to make happen though haha. But there are young bands in the scene currently, so it would be really fun to gather all of our buddies in some huge event! Haru, you are also known for playing bass live with Viscera Infest nowadays. They are a gore-machine that built their name around the world years ago. How did you get the opportunity to play with them? I've been a huge fan of Viscera Infest from the start and had gone to some of their shows, and one day of I received a phone call from their guitarist and vocalist Asakura who said their guitarist Himeno was leaving, so they invited me to fill in as bassist! At that time, I already had FesterDecay and also I hadnever played bass so being honest, I was worried. A few months after that conversation I went to see a gig in Oita and talked with Asakura directly, and then decided to join. That was somewhere in summer 2016. I think FesterDecay is amazing juicy band name! How did you come up with this? We had some other versions but in the end decided to let it be a song title from the Carcass debut. We wanted to make it "Festerday" but I found a band with the same name on Bandcamp. So we merged the candidate word "Decay" and it became FesterDecay. What is your vision of the band’s progress? What should people expect from you in the future? What we want to do mainly is early Carcass style goregrind. Surprisingly, there aren’t many of these kinds of bands around these days. At first we were aiming just to follow what Carcass did back in the day, but recently I think we have had some changes. We want to make something that others do not. That's exactly the way Carcass had it with Reek.. in those days. Though we are not having any specific idea of the what or the how yet, haha. But if you want to hear the result, you better check out our next release yourself! Okay, this is a cheesy one, but…your top 5 albums??? Yeah this is tough one of course, haha. Of course Carcass’ Reek of Putrification, but also Archgoat’s Whore of Bethlehem, Entombed’s Left Hand Path, Bongzilla’s Amerijuanican, and maybe Napalm Death’s Scum. Five is too little! Recently I’ve been listening mostly to Spectral Voice’s Eroded Corridors of Unbeing. Thanks for your time answering all these questions! Any last words for our readers? I'd be glad if after reading this some people have more interest in our band or the Goregrind genre in general. Stay tuned for our mini album release updates! Thank you! You can pick up FesterDecay's demos on their Bandcamp!